Did you know that when you turn in your leased vehicle there is a damage inspection? Most automobile manufacturers use what is referred to as a “credit card inspection,” which means that if your leased vehicle has damage to the interior or exterior that is bigger than the size of a credit card, you will be charged by the dealership to repair the damage. Don’t pay outrageous dealership rates to have the damage repaired. Come to ReNu Auto Services for a free, no obligation Lease Return Inspection. You’ll be glad you did, ReNu Auto Services will save you literally hundreds of dollars on lease return charges. 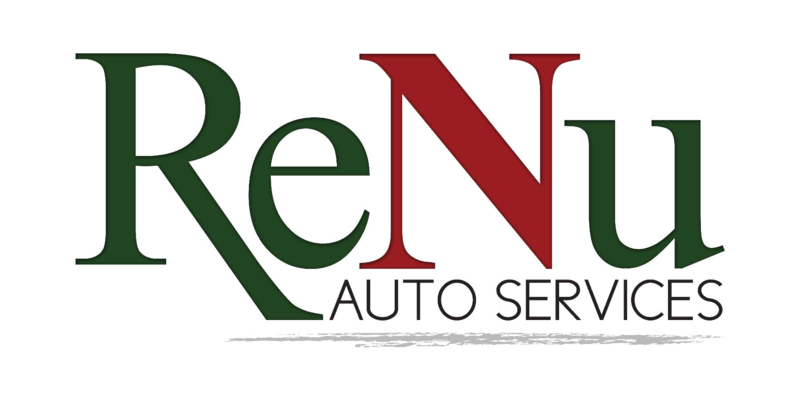 ReNu Auto Services lease return inspection will save you literally hundreds of dollars on lease return charges. Anything from collision repair and auto body repair to bumper repair, dent removal, paint chips, and scratch removal can be easily and affordably taken care of at our state-of-the-art ReNu Auto Services facility. 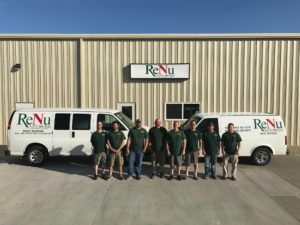 ReNu Auto Services even repairs and refinishes damage on the interior of your vehicle by offering leather repair, cloth repair, vinyl repair, carpet repair and plastic repair. So don’t be discouraged by damage to your seats, dash or carpets. If you have a lease return coming up, call ReNu Auto Services. We are your one-stop lease return specialist.